Honda seems to be banking on small cars these days. 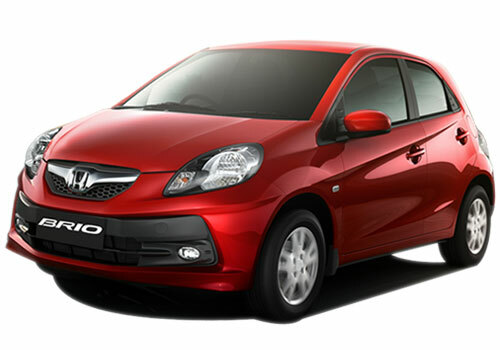 It has built Honda Brio for India and it proved to be a savior for the car maker. Now the car maker has launched another small car in Japan and it is Honda N One. The N One is seen a rival to Fiat 500 and the base variants of BMW Mini Copper. The N one looks like an upright Volkswagen Beetle. The 660 cc car has been launched with an aim to provide another mobility vehicle in Japan that is a heaven for small cars after India. The Honda N One price in Japan starts around Rs 7.5 lakh if it is calculated in India rupees. The so mammoth price is due to the features as the car offered only with CVT transmission and an array of comfort and other features. It is powered by 660cc engine that has the capacity of power output equivalent to 1.3 L engine. The N One is available in naturally aspirated 58 hp and turbo charged 64 hp engine options. In Japan, this Honda car is known as Kei car and a disheartening report is that Honda has no plans to launch the car out of its mainland. Thus an India, US or UK launch is a far sight. However, sensing the success of the small cars in the present phase of slump in US and Europe, Honda might reconsider and could launch it in US and America besides India where small cars, be it of any price, are a sure hit. If it were anytime launched in US, it will be competing with the Chevrolet Spark and in India, it will compete with an array of cars including BMW Mini, Maruti A Star, Volkswagen Polo, Skoda Fabia and others. 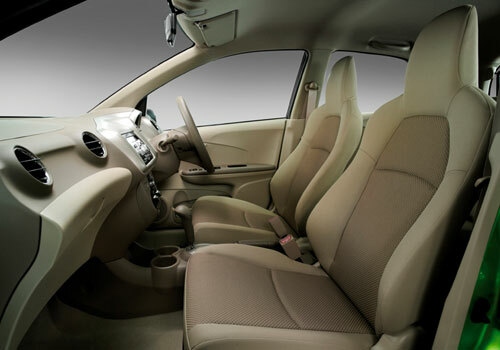 Though it has small proportions but there is lot of space inside the car and it has a comfortable seating for three passengers at the rear.